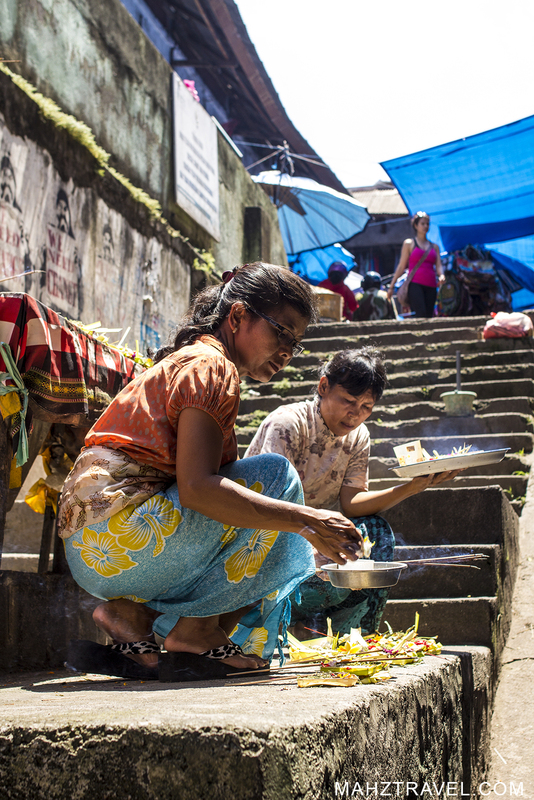 Ubud has become known as the must see village in Bali. 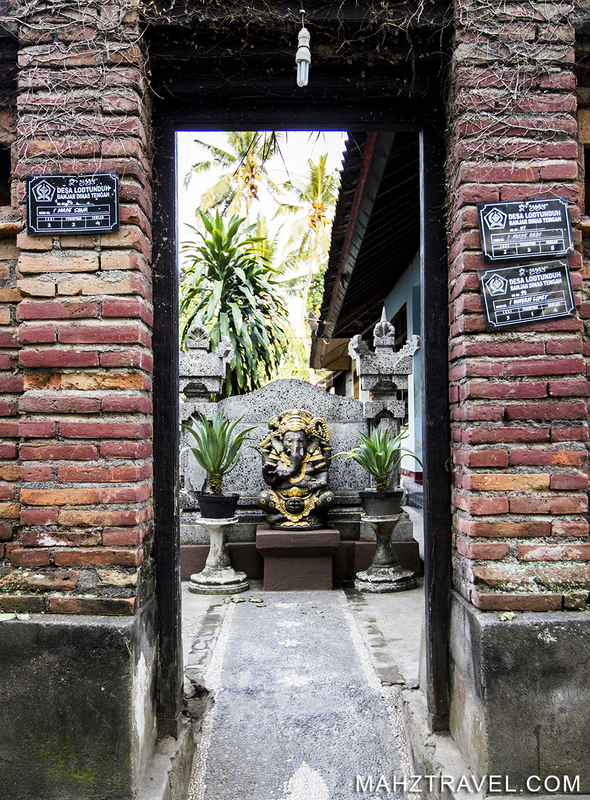 As we started walking along the streets of Ubud we realized that this is the place to be if you want relaxation, culture, good food and still be close to citylife. Ubud offers great scenery over ricefields, yoga sanctuaries and streets filled with craftmanship. If you are looking for authentic shopping from everything from the newest trends to native art. 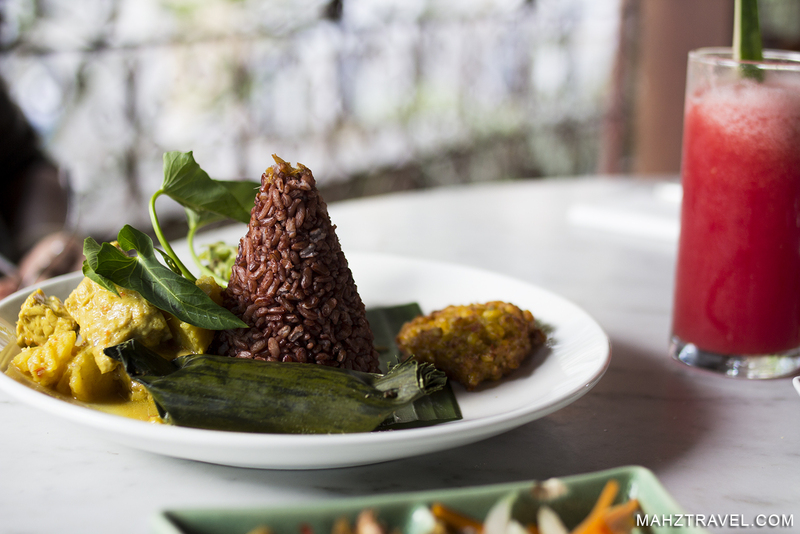 Ubud is a feast if you have the time. 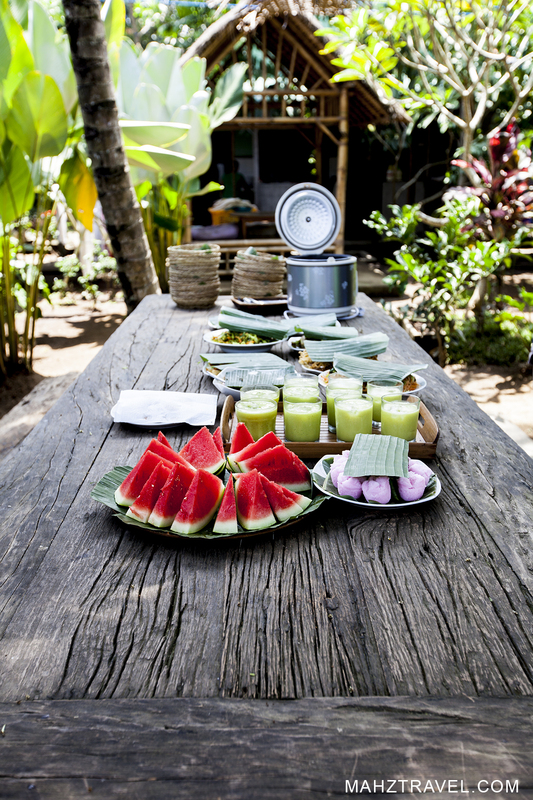 In Ubud you feel the need to recharge your batteries and stay a couple of days extra just to eat the local food, stroll around the markets or take a bicycle tour around the village. Getting to Ubud from Bali’s only airport in Denpasar is easy. Take a taxi from the airport for an amount of approximately 400.000 RPN. It will take you directly to your hotel if you have the address. In Ubud there are taxi drivers in every street corner trying to get customers. Just look at the men sitting in the crossroads in every street and they will immidiately get up “-Taxi?!!”. The traffic is relatively easy to manouver and you can easily rent a scooter or motorbike for the cost of between 50.000 to 100.000 per day. Many hotels in Ubud have rental services. There are no trains on Bali and Ubud only has a few local buses. Ubud is the cultural center in Bali. It is as rich in culture as it is in history.The town has a lot of activities to offer to those who would like to get an insight of Balinese culture and customs. There are several agencies and hotels offering tours and events and shuttle buses if you’d like an arranged tour. The best way to enjoy Ubud is by scooter. The roads are decent and drivers are mostly kind and careful. Mostly. Rent a scooter and you’ll have access to all the sights that are located at the outside of the town. About 20-25 minutes outside of Ubud lies lush layered rice paddies that are said to be the most magnificent in this part of Bali. Ask the locals for directions. No one knows the actual adress but they can surely direct you in the right direction. Ubud art market is a perfect place to go browsing for souvenirs. Located right in the centre of the town you have a building filled to the edge with sarongs, paintings, jewelry and other arts and crafts. Some local some not so local. But still a nice place if your looking for something to bring home. The shops here sell pretty most the same items with some exceptions. And they all have different prices, so browsing the shops first and then go price fishing might get you a good bargain. 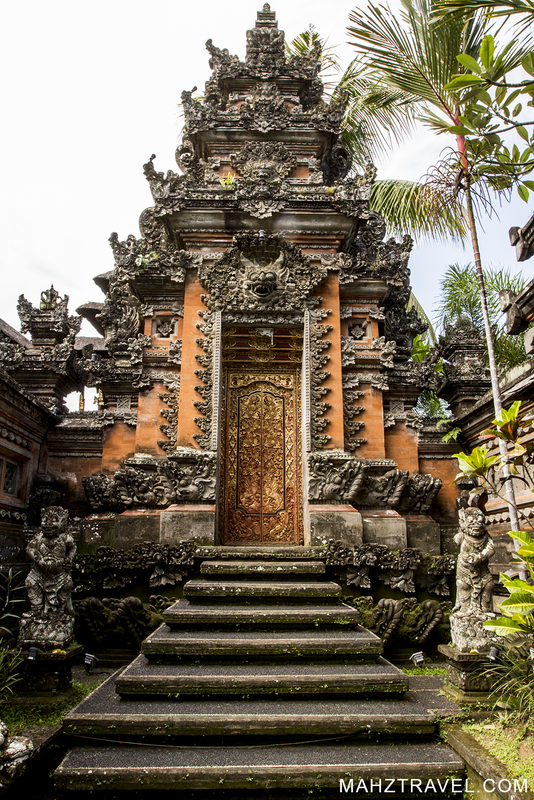 A stone throw away from Ubud art market you find the Temple palace. 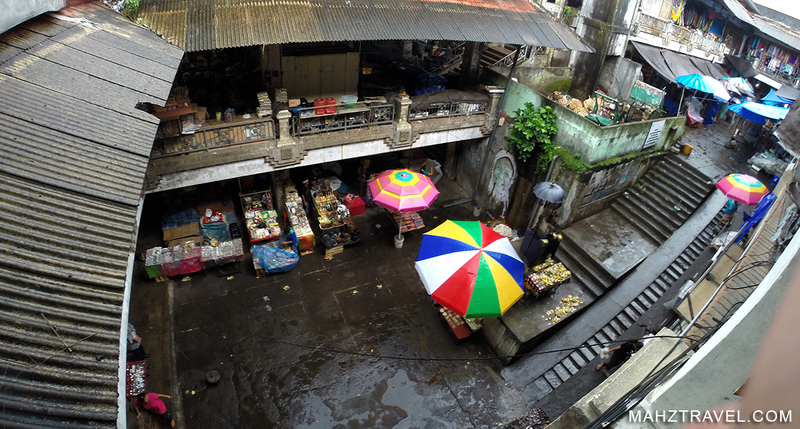 A sanctuary for those who would like to get a few minutes break from the taxi drivers and street sellers. 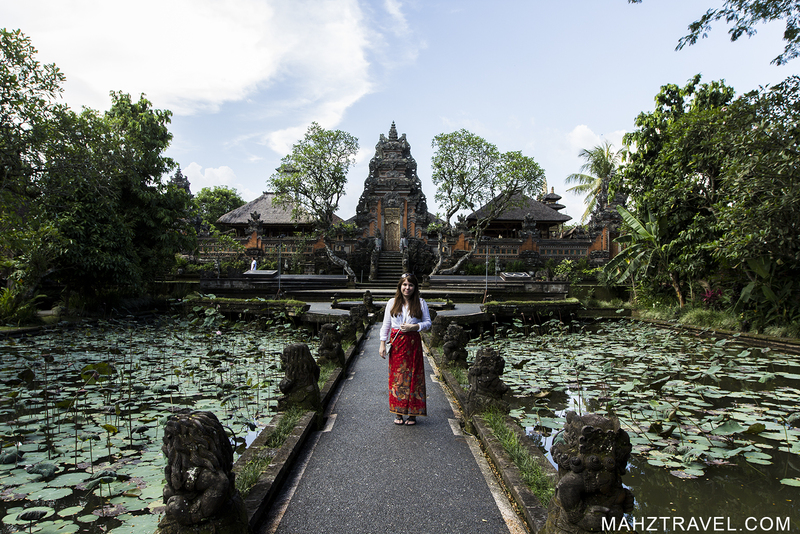 Classic Balinese architecture meets a lotus pond as you enter the gates. Stroll around in the garden taking in the calmness and have a sandwich or coffee. Please be advised that if you plan to enter the main temple building you are obliged to wear a sarong and a white shirt or top with arms. 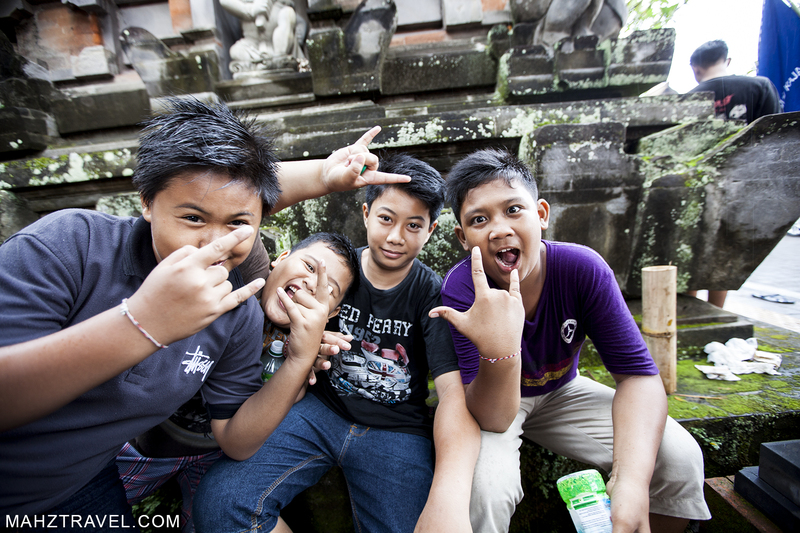 This is the Balinese way of showing respect. The staff at our hotel was kind to get two sarongs with belts from the artmarket for us and showed us how to wear it in proper Balinese style. Most hotels can help you if you need some guidance. But it is ot as difficult as it may sound. The locals get better prices, so if you’re on a tight budget it might still be a good idea to ask a local to buy it for you. About 45 minutes from Ubud is Goa Gajah, or Elephant cave, built in the 9th century and considered one of the oldest and best places to visit It was added to the UNESCO world heritage list in 1995. .
Ubud is a shopping mecca.You will not find any Gucci or Louis Vuitton copy bags here. Ubud is a place for designers and artists who are putting their newest collection up for display. Get the latest trends from known brands or from a local brand, there are new exciting shops around every corner. Yoga is big in Ubud and many shops are dedicated to making fashionable clothing for those who wants to do Yoga with style. There are not so many shops dedicated to men here but there sure is something for everyone in Ubud. If you like to browse for hand made silver jewelry you have come to the right place. 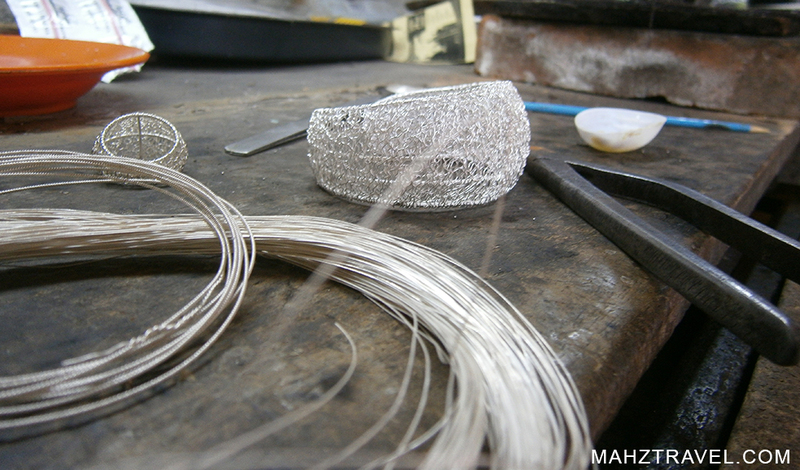 Just outside of Ubud are many silversmiths that sell their work in the shops. And it is of good quality too.